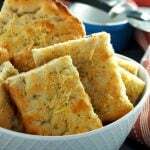 This Easy Focaccia bread recipe gives you warm, tasty and garlicky bread fresh from your own oven. You will love this paired with your salad or as a side to your meal. I am fresh from attending my very first food blogging conference last weekend. For 6 years I have been blogging, I have finally gone out of my cave and legitimately labeled myself as a food blogger in the sense of mingling with people who gets the thing. So thank you Food Bloggers of Canada for including Winnipeg as one of your stops. I can’t think of any other way to dip my foot into the world of food blogging conference other than geeking out with my very own tribe, right in my own city. If I could name the most memorable takeaway from the conference, it is to breathe passion back to my work. At times, it is so easy to regard what I do-food blogging-as a work. And it is. But the lesson I gained is that I need to take a step back, stop producing content, stop writing and stop taking food photos as if it is a work that needs to be done in bulk, mindlessly working just to get something out. If I regard it as work, then it is work. One that I might hate someday. One that I might suffer burn out from. But if I regard it with the same love and tenacity like when I put a tray of the cookies in the oven for the first time ever in my life, then the outcome becomes more than just a content, it is a work of love. 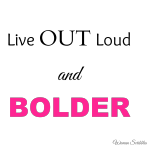 And that is how I envisioned this blog to be- to be borne out of love and passion. 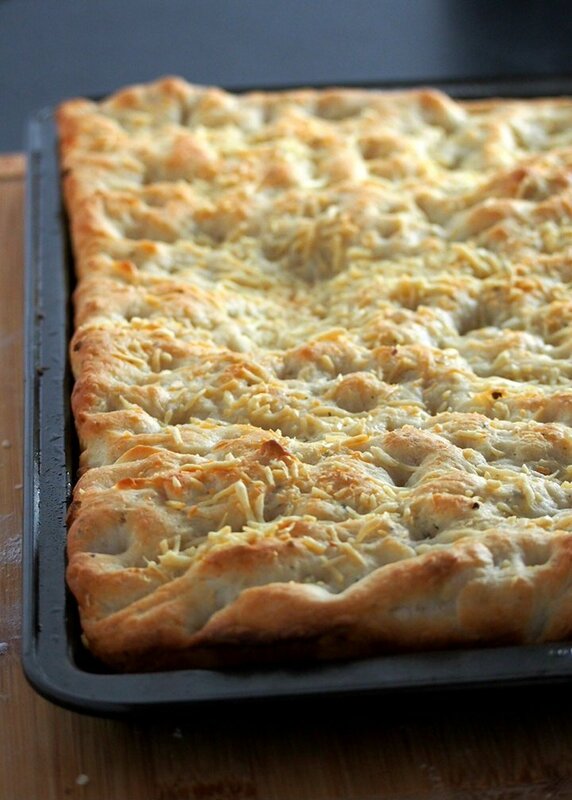 So today as I write our third entry for our #breadseries, that is for this easy focaccia bread, and from this point on, I will remember to put my heart into everything I do because that is the very reason why I choose to blog anyway- because I love it. If I were to make focaccia out of the cookbooks I have, it will entail over 24 hours of making, including the rise times, resting of the dough and chilling. 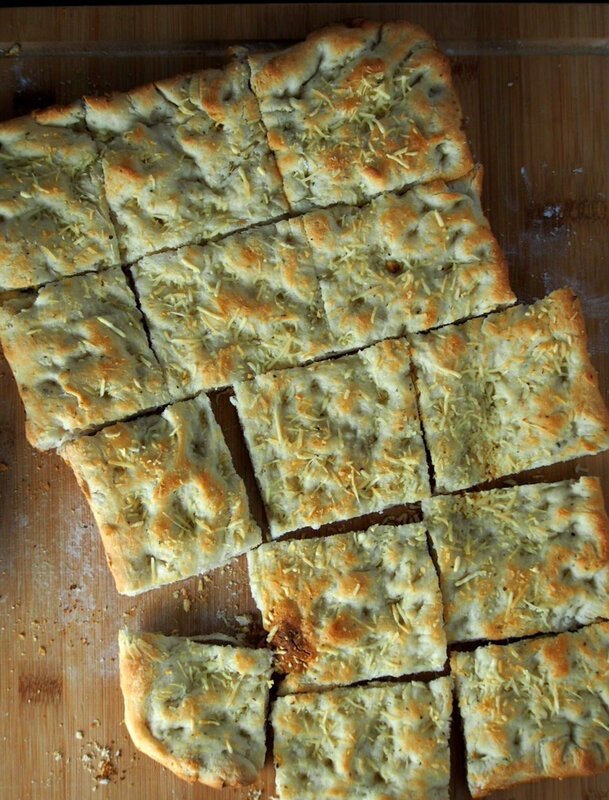 I can’t argue with the fact that Focaccia, an Italian flatbread flavored with herbs and olive oil is truly a bread lover’s delight because it is a product of love, and of long labor. However, for times when I want that authentic focaccia feel but don’t have lots of time on my hands (hello, little kids), I go the easy route. 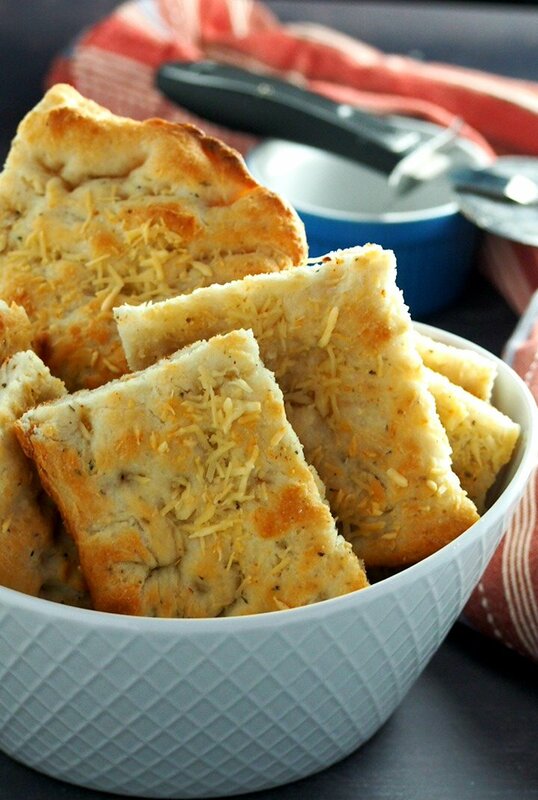 This recipe is done in less than two hours and yields garlicky, flavorful savory bread. Depending on your preference, you can use whatever herb and spice that you like, I used oregano and basil because I like the pizza-y smell that they impart to the bread. You can choose what you like. Thyme, rosemary. Your call. In a large bowl combine flour, salt, sugar, yeast, ground pepper, and your herbs. Stir them together then pour the vegetable oil and warm water. 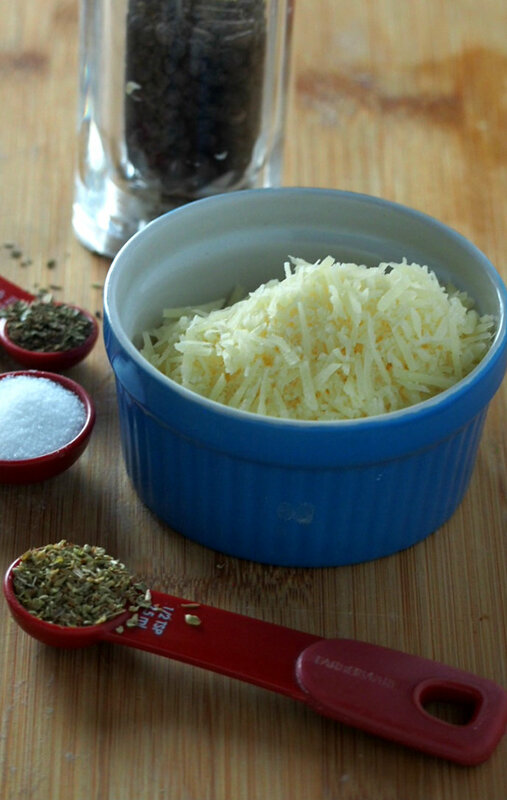 Use a wooden spoon to incorporate all the ingredients together. Once the mixture turns into a soft, loose dough that gathers in the center of the bowl, turn it over on a lightly floured surface. 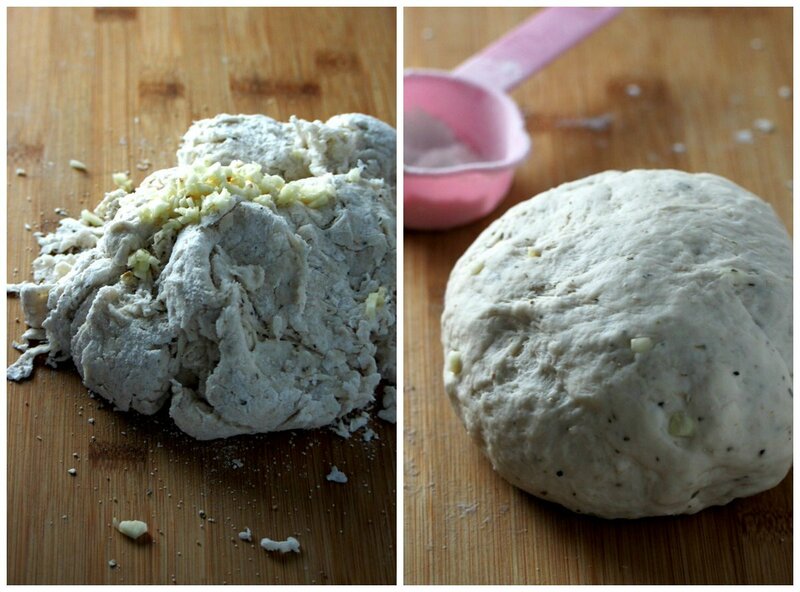 Sprinkle the garlic over the dough and knead it in. 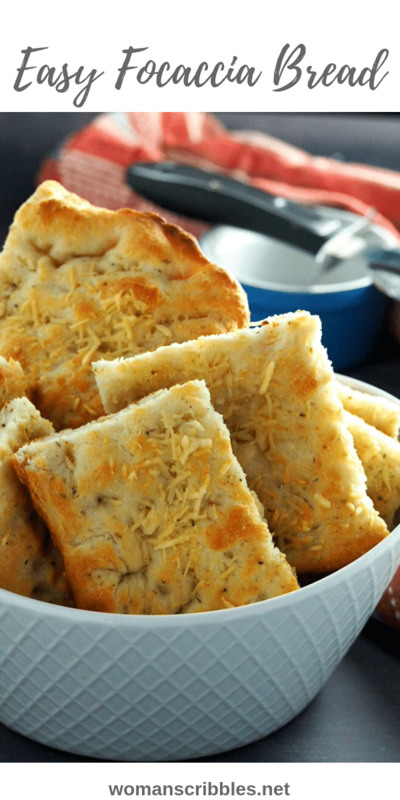 Knead the dough for 6-8 minutes until it is smooth with speckles of garlic and herbs peeking through. Shape the dough into a ball, place it in a lightly oiled bowl and cover. Let the dough rise for 45 minutes. The dough will be puffy but not necessarily doubled in size. 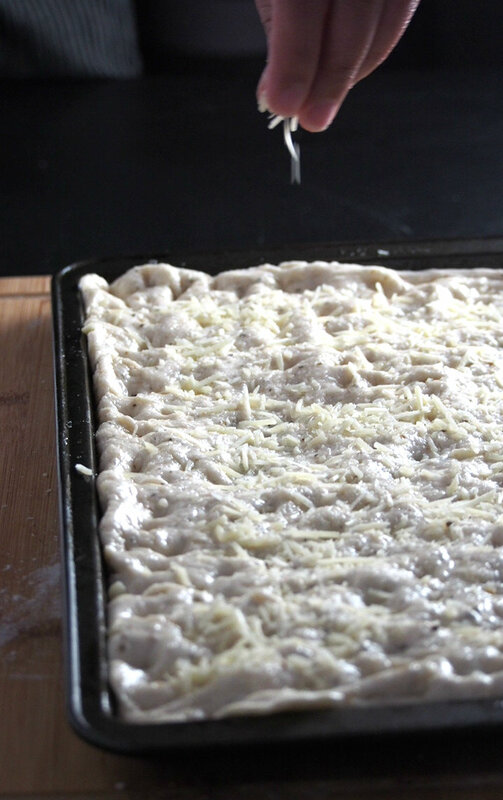 Once the dough has risen, punch it down and place it on a 15×10 inch greased baking sheet. Pat the dough into a rectangle that is 1/2 inch thick, gently stretching the dough so that it occupies the entire space of the baking sheet. Cover this again with a clean kitchen towel, let it rise for 25 minutes. 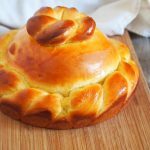 Preheat oven to 425 F.
Once the dough is puffy after 25 minutes, make indentions to the surface of the dough by poking it all over with your fingers. 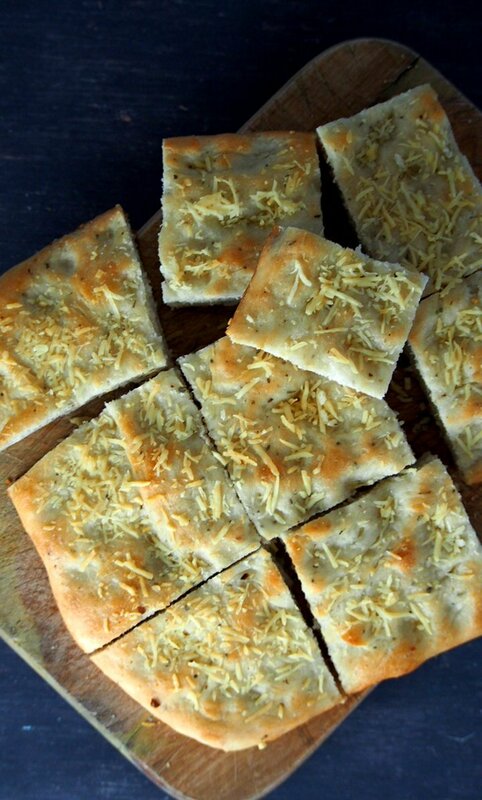 Brush olive oil on the surface, sprinkle the parmesan (and a little salt, if you prefer), and bake at 425 F for 12-16 minutes or until the focaccia is lightly golden. Then lo and behold, with an easy method, and with the long times spent on dough rising (during which you can nap or wash your bowls), you have this great-smelling, pretty looking and definitely good-tasting fresh Focaccia bread. Now bring out the salad or warm up the soup. Meal is served. Let us call it a day. 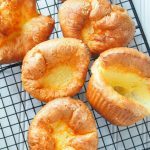 If you made a recipe, can you tag me in your photos on Instagram? I would like to feature them in my Instagram stories, to which I am such a late bloomer. But I am finally getting the hang of it and enjoying it so, tag me okay? Missed the first entries on our #breadseries? 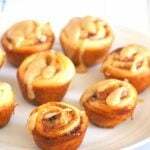 Check out Chelsea Buns and Sweet Beehive Buns. In a large mixing bowl, stir together flour, sugar, yeast, salt, ground pepper and spices. Stir in the water and the vegetable oil into the same bowl using a wooden spoon. When the dough has gathered into the center of the bowl and forms a shaggy dough, turn it over onto a lightly floured surface. Sprinkle minced garlic over the dough and knead it in for about 6-8 minutes, until the dough is smooth with speckles of spices and garlic peeking through. Shape the dough into a ball and let it rise inside a lightly greased bowl, covered for 45 minutes. The dough will be puffy but not necessarily doubled in size. Punch down the dough and place it on a greased 15 x 10 baking sheet. Pat it into a rectangle that 1/2 inch thick, occupying the entire space of the baking sheet. Cover the dough loosely with a clean kitchen towel and let it rise for 25 minutes. Preheat oven to 425 F.
Make indentions all over the surface of the risen dough by poking it all over with your fingers. Brush the surface with olive oil, then sprinkle the parmesan cheese all over. If desired, sprinkle a little bit of salt too. Bake at 425 F for 12-16 minutes, or until lightly golden. Serve warm.